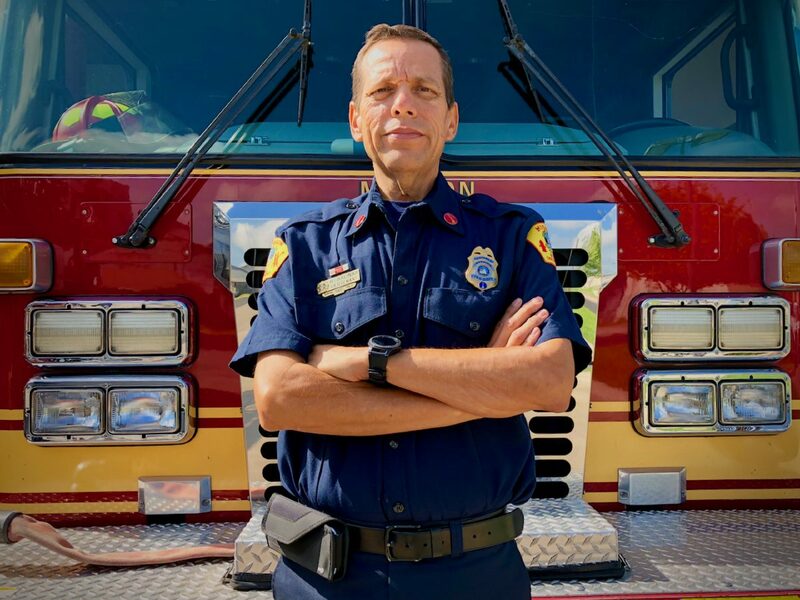 MISSION — After the Texas Municipal League filed a lawsuit on behalf of the city against firefighter Homer Salinas, city leaders are left with limited options as to how to help their employee. During a special called meeting Wednesday, the city council decided it would draft a letter to TML asking it to allow city leaders to go before its board and argue their position as to why the lawsuit should be dropped. “That’s the only viable option that we have in accordance with the best information we have at this time,” said Mission Mayor Armando O’Caña. The city’s insurance carrier, the TML Intergovernmental Risk Pool, denied Salinas’ workers’ compensation claim in 2017, claiming the 52-year-old’s kidney cancer diagnosis was not job-related. Salinas appealed and last year a Texas Department of Insurance administrative judge sided with him, a decision TDI’s appeals panel upheld in December. TML’s decision to take Salinas to court — and request a local district court judge review TDI’s final ruling — was not done maliciously, said Bennett Sandlin, TML’s executive director. Rather, it was the only way the association can appeal an adverse administrative ruling. Salinas, who attended Wednesday’s meeting along with firefighters from Mission and McAllen, who are also covered by the same insurance pool, said he is alarmed by the amount of power TML has over his employer. O’Caña said he was unsure how long Mission has been part of TML’s risk pool, but that it was at least 15 years. The mayor said he believed this was the first time the city “has gone to this level” to challenge the association’s decision regarding workers’ compensation benefits. TML is challenging about a dozen cases involving cancers not covered under its policy, Sandlin said, noting Salinas’ case has moved faster through the appeals process than most. Depending on the district judge’s ruling, he said the association is prepared to fight it at the higher level, going so far as to take it to the Supreme Court if it came to that. A ruling by a judge could set a precedent that would encourage more firefighters to file workers’ compensation claims related to cancer diagnoses. While he cannot disclose the amount of workers’ compensation he received, the lawsuit notes it amounts to more than $50,000. “I’m fighting for my brothers that passed away,” Salinas said of his motivation to continue challenging the initial ruling.